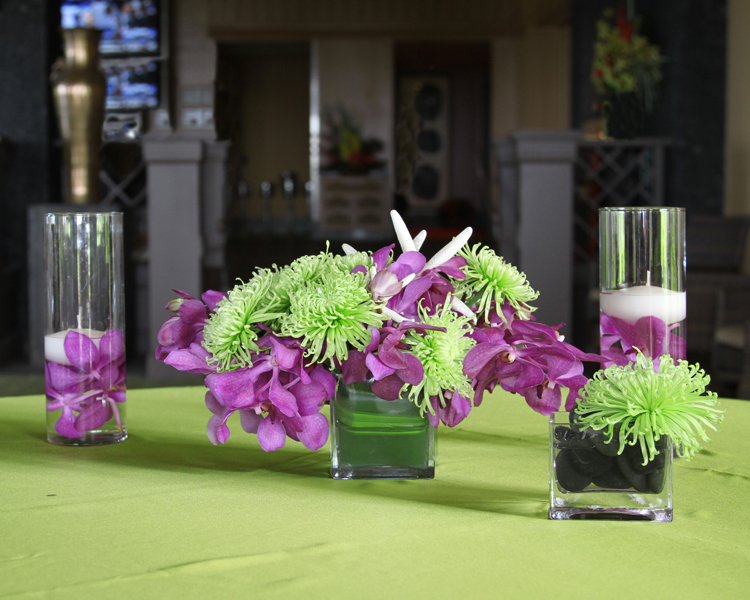 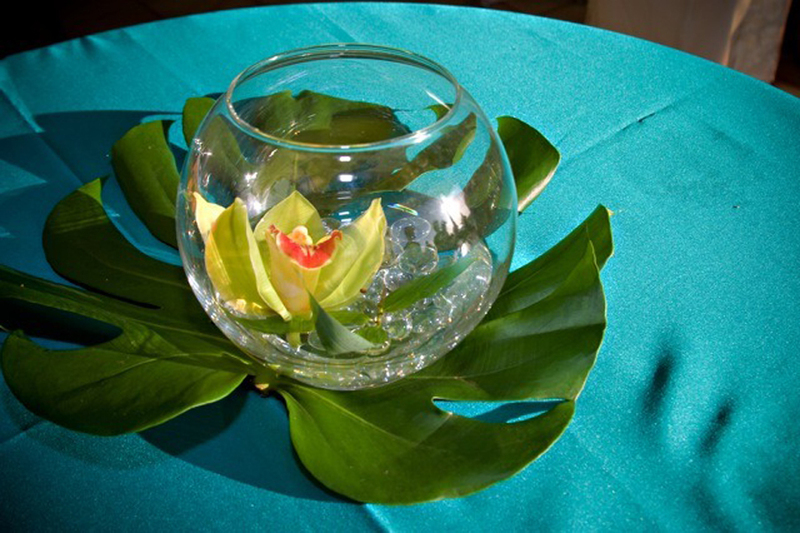 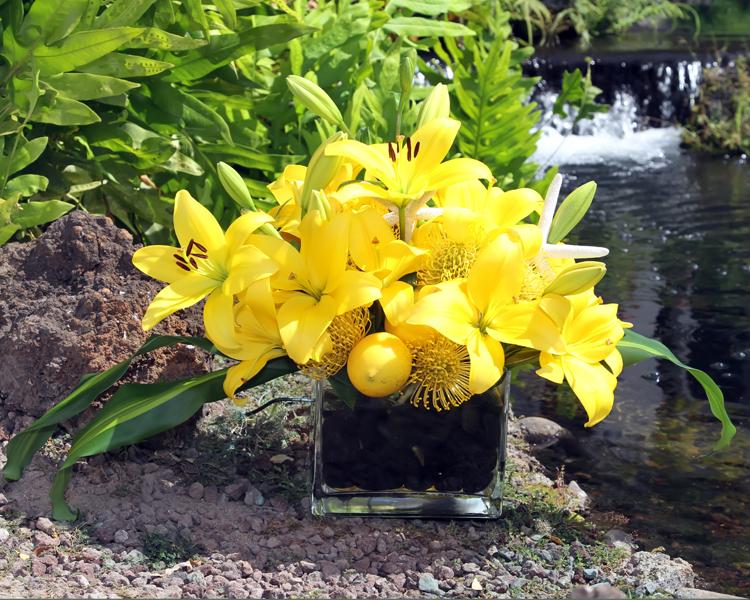 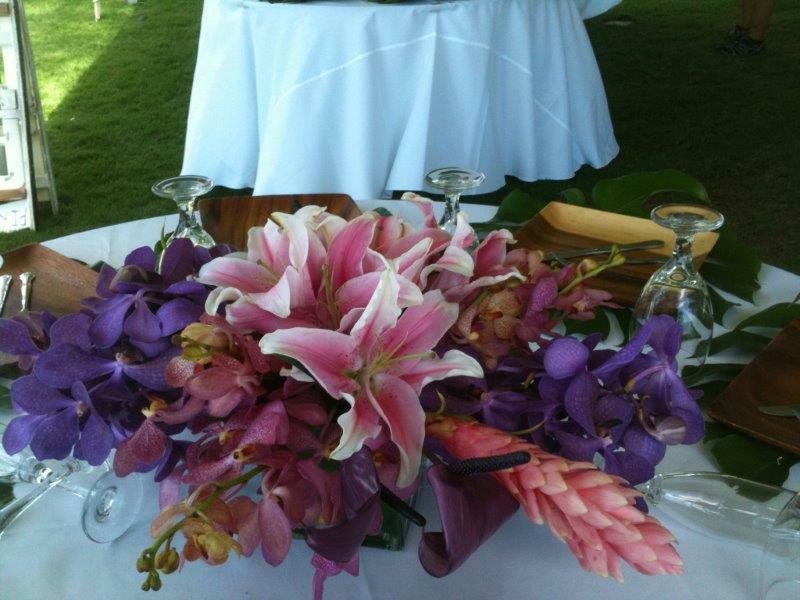 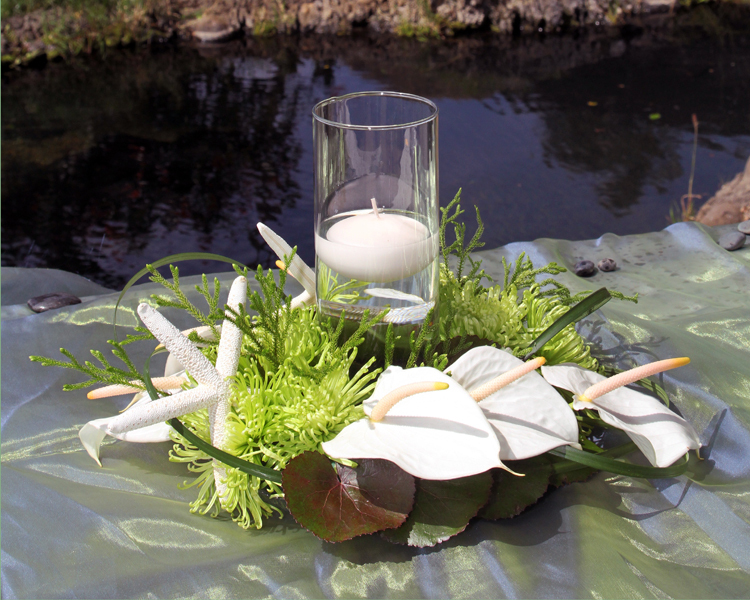 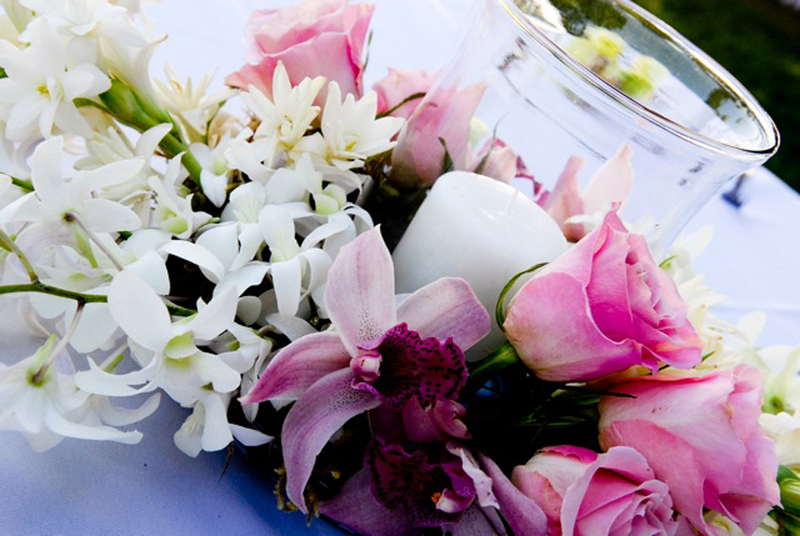 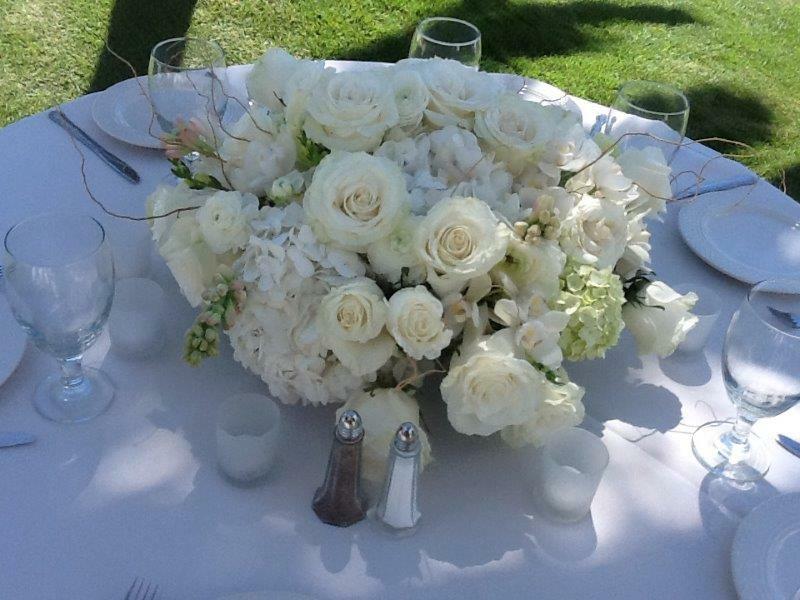 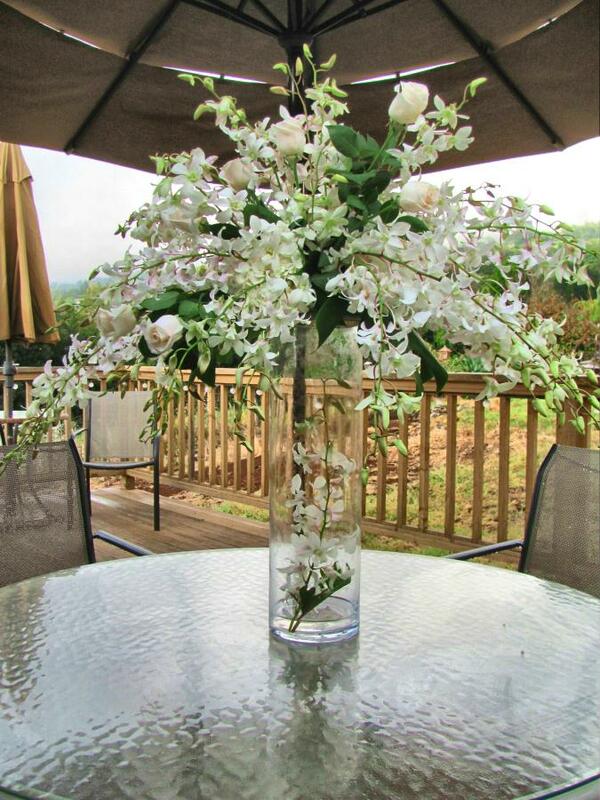 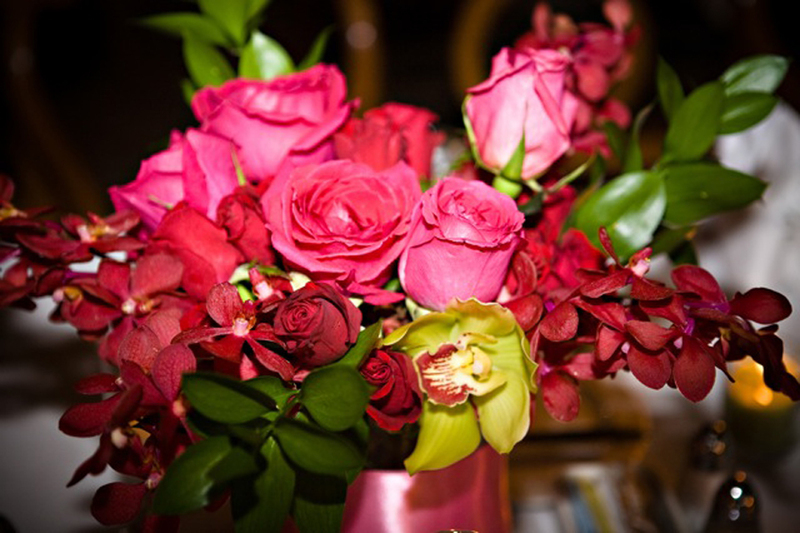 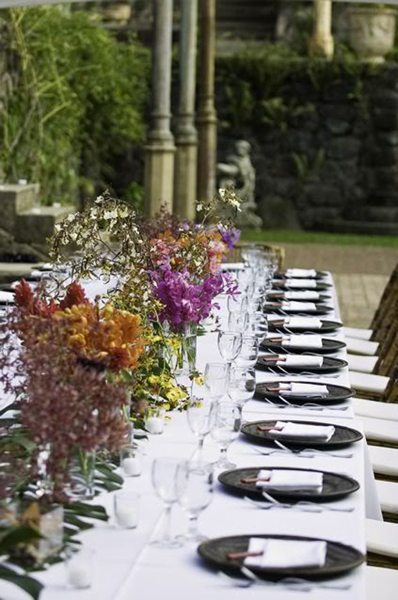 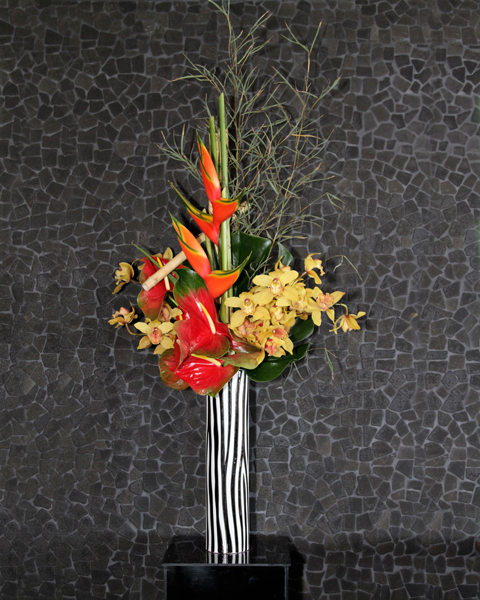 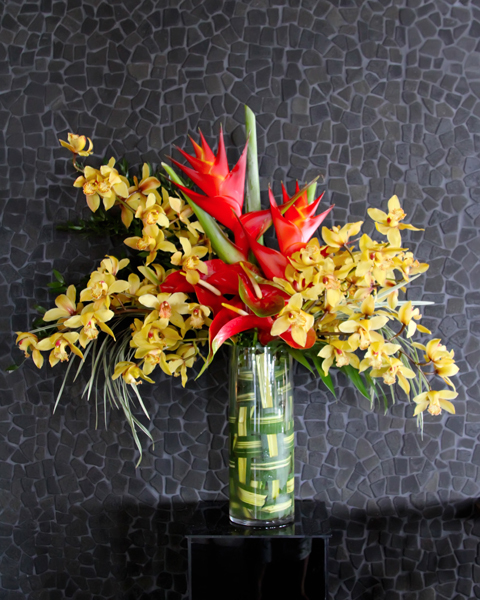 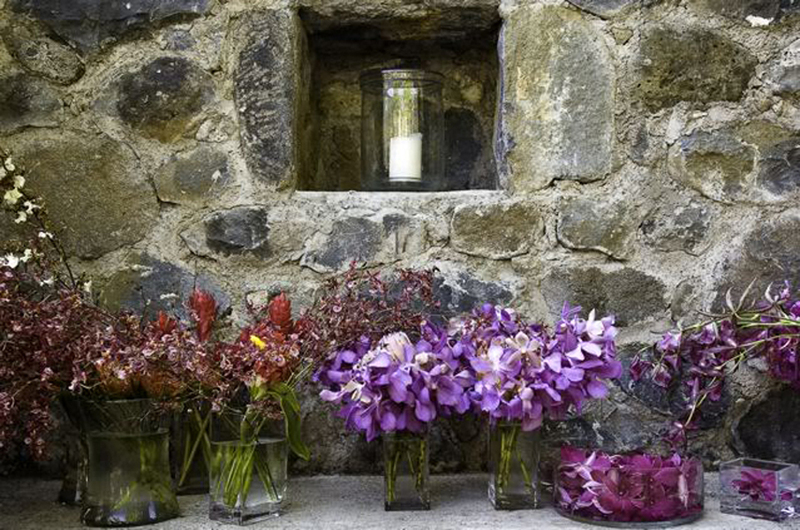 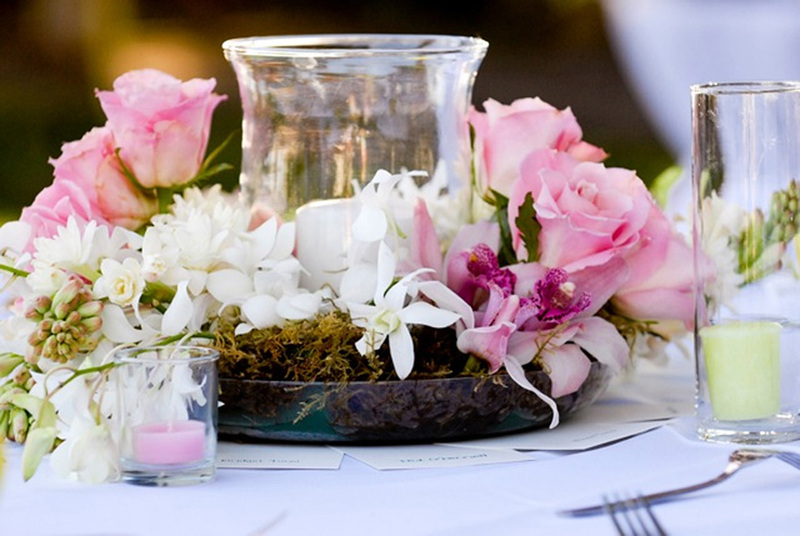 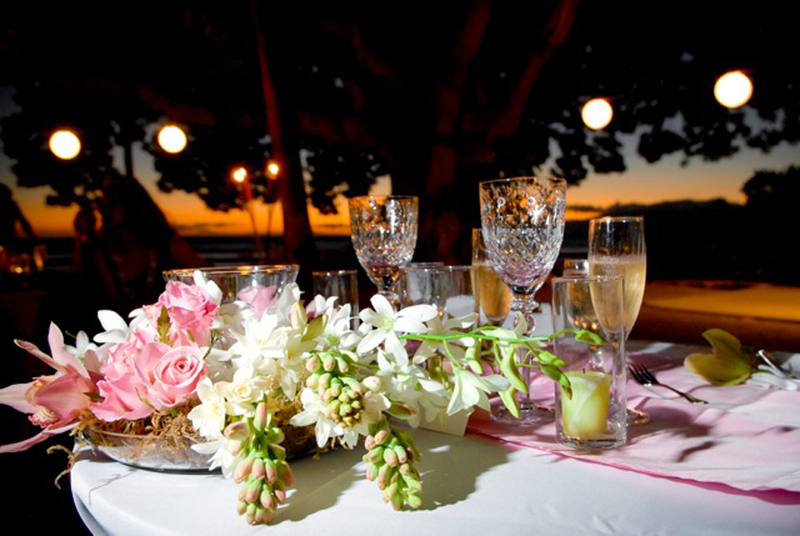 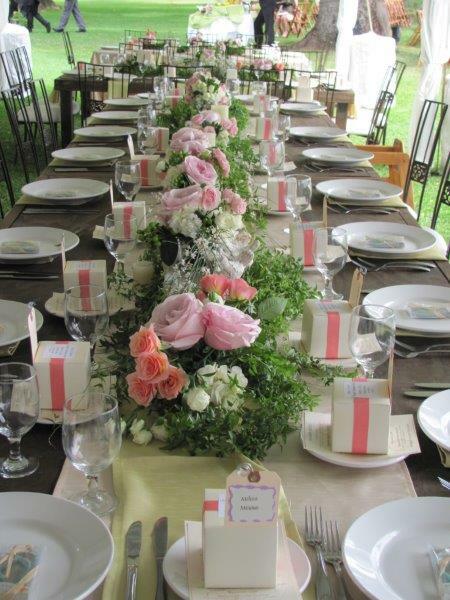 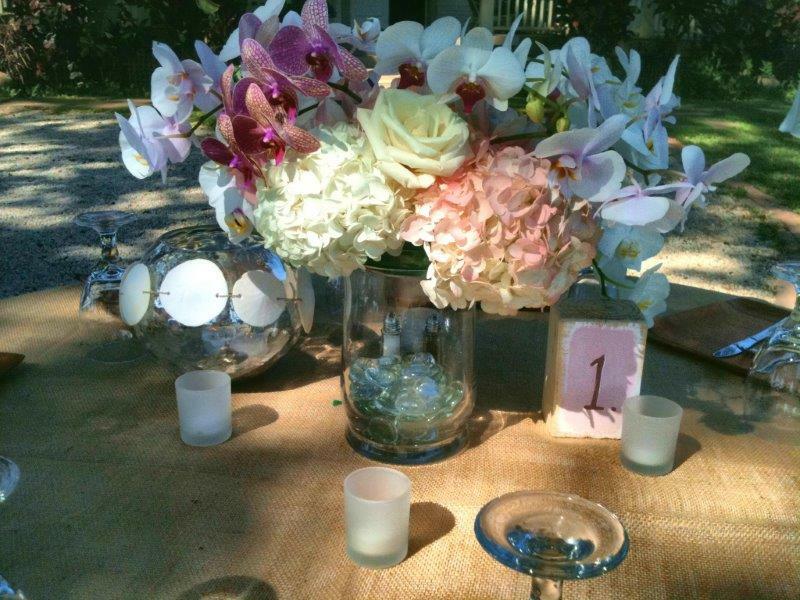 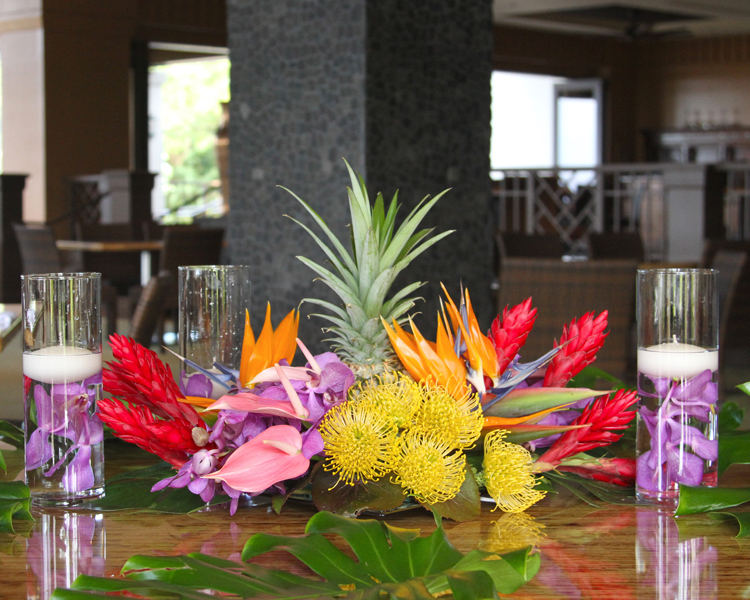 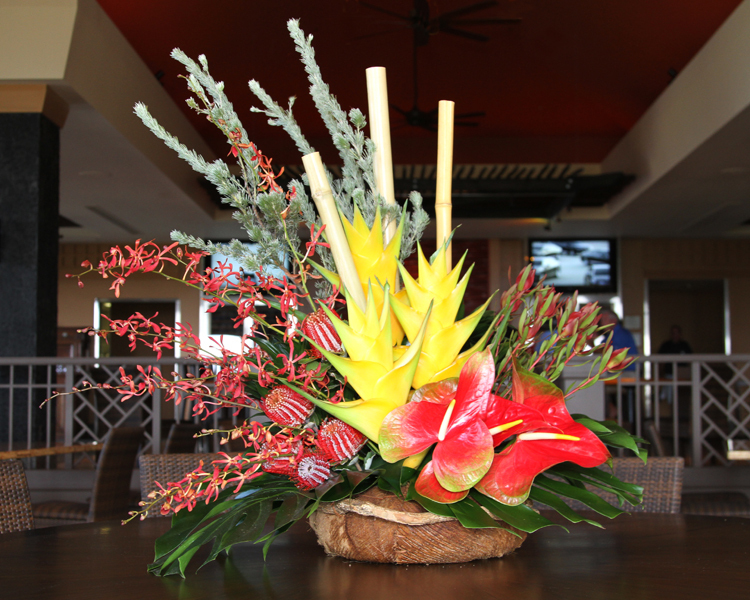 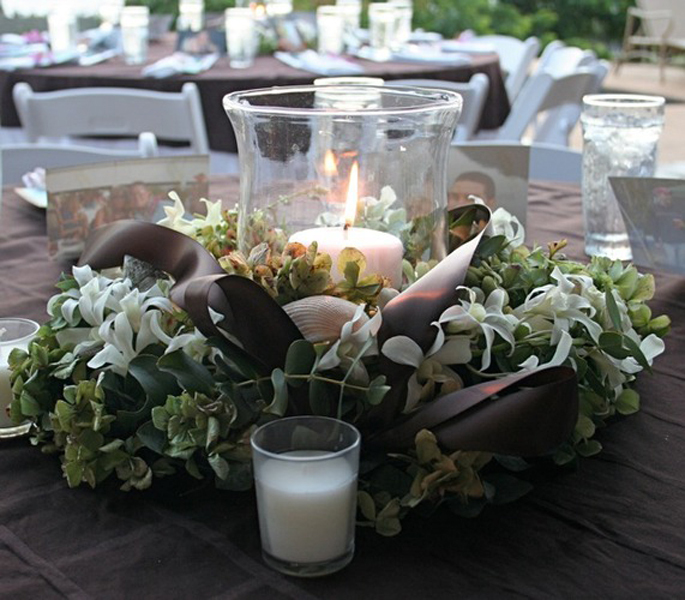 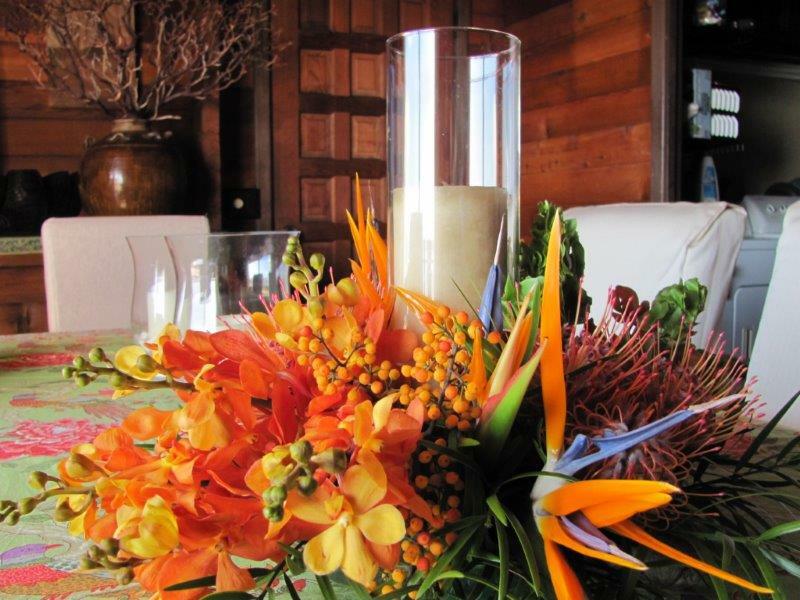 Make your Maui wedding an unforgettable occasion, decorate your guests tables with the freshest Maui flowers custom made to your preference, wedding colors, and wedding theme. 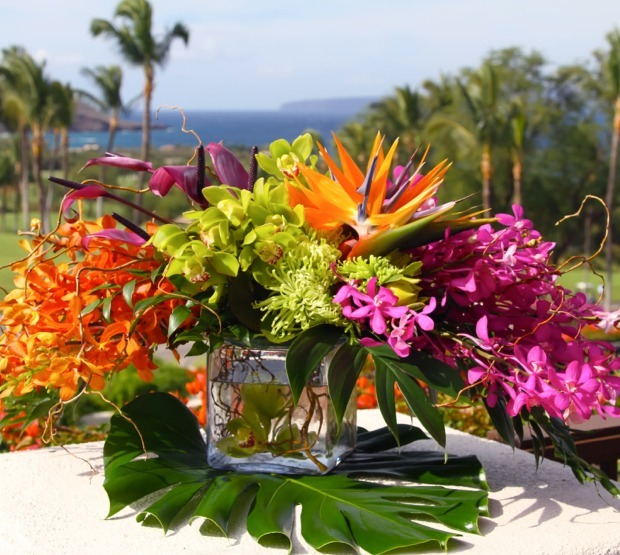 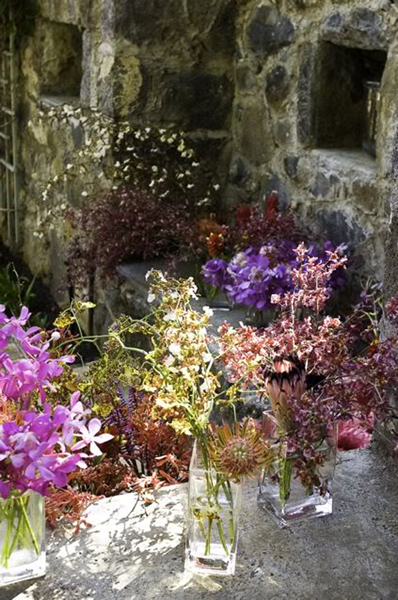 Valerie has been working as an established Maui florist for over 20 years creating beneficial relationships with the local Maui flower growers giving her access to every brides dream flowers for her special Maui Wedding! 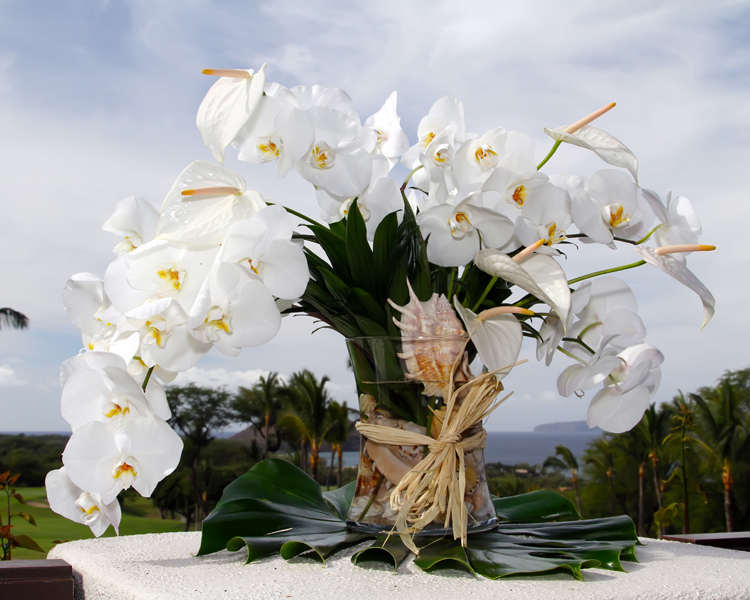 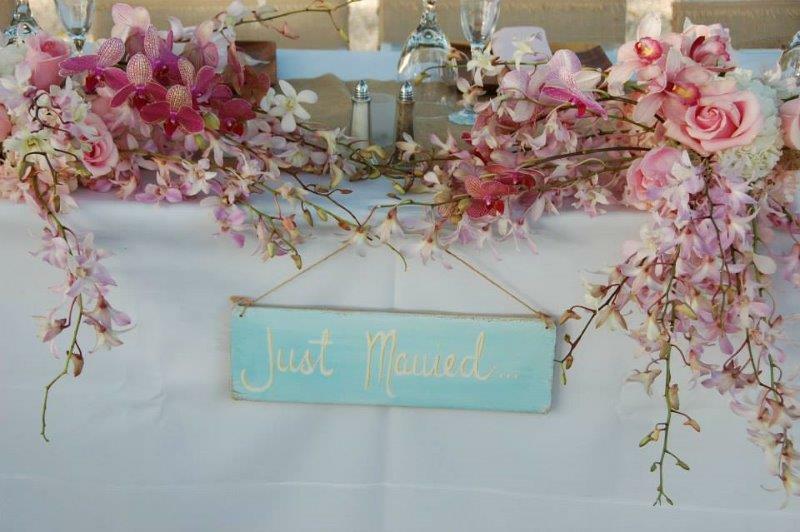 Maui Wedding Flowers is your one stop shop for all your Maui Wedding & Special Event flower needs including your Table Arrangements, Maui Wedding Bouquets, and Arches/Hair Flowers/Accessory Decorations.